Flat knit medical compression garments are disease-modifying treatment for lipoedema and lymphoedema of the arms and legs. 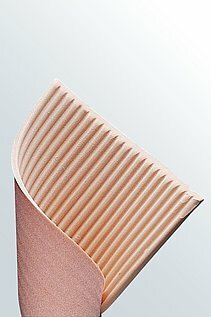 Their aim is to prevent renewed "tissue congestion", for example, after lymphatic drainage. 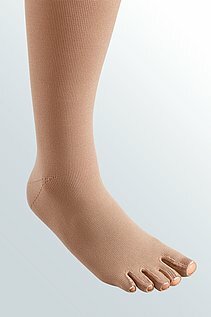 Compression garments are worn for lipoedema to slow down or even stop progression of the oedema. 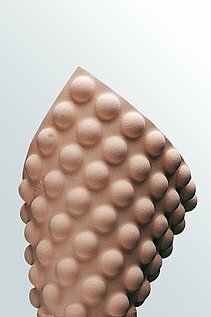 Lymphoedema, colloquially known as "dropsy" is a swelling. It is caused by the accumulation of fluids that leak out of the vascular system into the tissues. Lymphoedema is often associated with another illness, for example, it can start after an operation for cancer and can also develop secondary to heart failure, kidney failure or cirrhosis of the liver. Drugs such as cortisone or antidepressants can also contribute to the onset of lymphoedema. 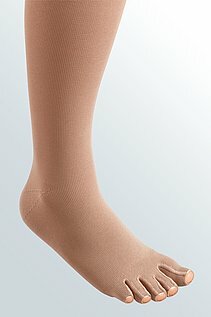 Doctors prescribe compression garments for treating lip- and lymphoedema, which are then fitted at the medical retailer. Since the treatment of oedema is highly individual, the garments are mostly made to measure. medi compression garments for the treatment of oedema are marked by their comfort in wear and durability: only the highest quality breathable materials are used. For patients with oedema who also have a bunion of the big toe - so-called hallux valgus – there is the mediven 550 Leg with its hallux pressure-relief zone. The patient can choose from various modern colours. Fashionable highlights and sophisticated details such as the toecap or the comfort heel round off the product.